Although we are still deep into our current school year, we have just started to plan for 2014-15. A big part of this planning is the development of our 2014-15 Continuous Improvement Plan (CIP). Next year the focus of our CIP will be the 3Es. Now, what are the 3Es? Education in Alberta is in a state of transformation. This transformation is needed so that we ensure the success of all of our students and we prepare our students for their future, not our past. This transformation in education is being called ‘Inspiring Education’ (please see the bottom of this blog for some links). A critical piece of ‘Inspiring Education’, is to have all of our students achieve the 3Es – Engaged thinker and ethical citizen with an entrepreneurial spirit. 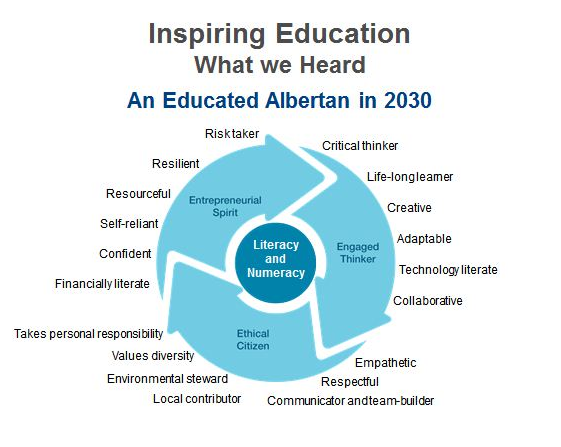 Engaged Thinker – Alberta must cultivate students with an inquisitive, engaged mind. Students that are prepared to ask “why?” and think critically about the answers they receive. Key terms – Critical thinker, Life-long learner, Creative, Adaptable, Technology literate, and Collaborative. Ethical Citizen – Knowing the answer is not enough. Our children and grandchildren must be ethical, compassionate and respectful to truly grow and thrive. Key terms – Empathetic, Respectful, Communicator and team-builder, Local contributor, Environmental steward, Values diversity, and Takes personal responsibility. Entrepreneurial Spirit – To shape innovative ideas into real-world solutions, our education system should develop motivated, resourceful and resilient citizens. Alberta would do well to encourage our students to be bold, embrace leadership and actively seek new opportunities. Key terms – Financially literate, Confident, Self-reliant, Resourceful, Resilient, and Risk taker. We have just started to develop our CIP for next year. For all of our parents and staff we used a collaboration tool called Thoughtstream (@thoughtstream). Please email me Greg Kostiuk if you have any ideas on how we can help our students achieve the 3Es. This year our school’s theme is “Taking Our Place at the Table.” Many of our events this school year have challenged us to take our place at His table. Lent provides us with a great opportunity to discover how we can take our place at His table as we travel on our Lenten journey. 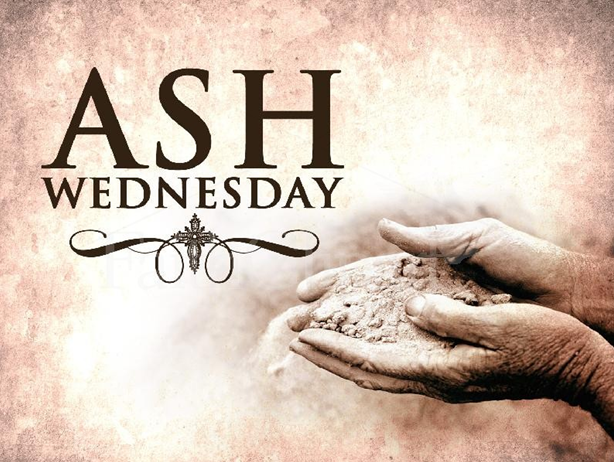 On Ash Wednesday we begin this Lenten journey, a period of 40 days that we set aside for prayer, fasting, and doing good things for others. In this way we prepare for Easter, the greatest day in our faith, when we celebrate Jesus’ rising from the dead. On Ash Wednesday, all over the world, Catholics receive a cross of ashes on their foreheads. This is a sign of sorrow for sin. It is a public sign. It tells our friends and neighbours that we know we are not perfect. We sometimes do what is wrong. We break the law of God. We hurt other people. We act with selfishness. 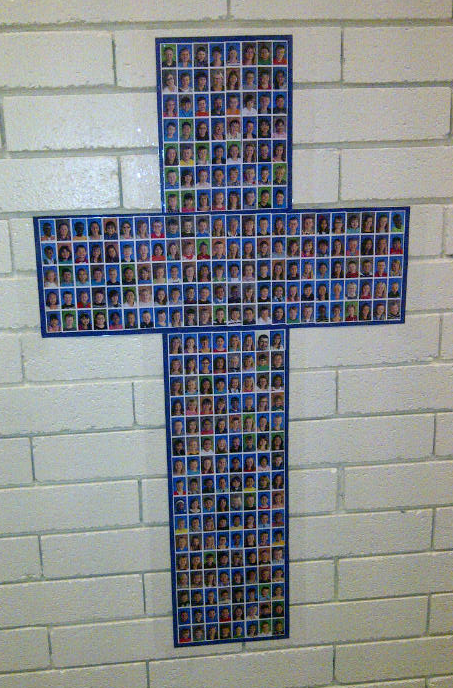 During our Lenten journey we tell God and each other that we are sorry for our sins. We are going to try, with God’s help, to become better people. The cross of ashes we receive means all of these things. This Ash Wednesday I invite everyone to follow the three traditional practices during Lent: prayer, fasting, and almsgiving. 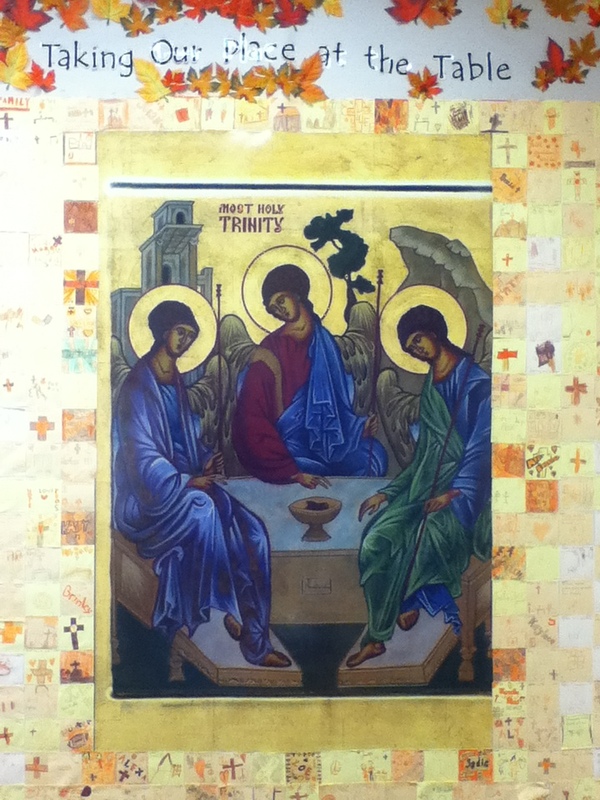 · Prayer – Every Friday the staff meet for prayer at 8:15 am in our chapel. Recently, we have had a lot more student join us. Please come out and join us on Friday. Also, join us for our many Lenten prayer services. · Almsgiving – We recently just finished a very successful Food Bank drive. Our small school collected 1262 lbs of food with a value of $3155. Wow! Thank you for everyone for donating to it. We will continue to help our needy. Please take your place at His table on your Lenten journey this year.